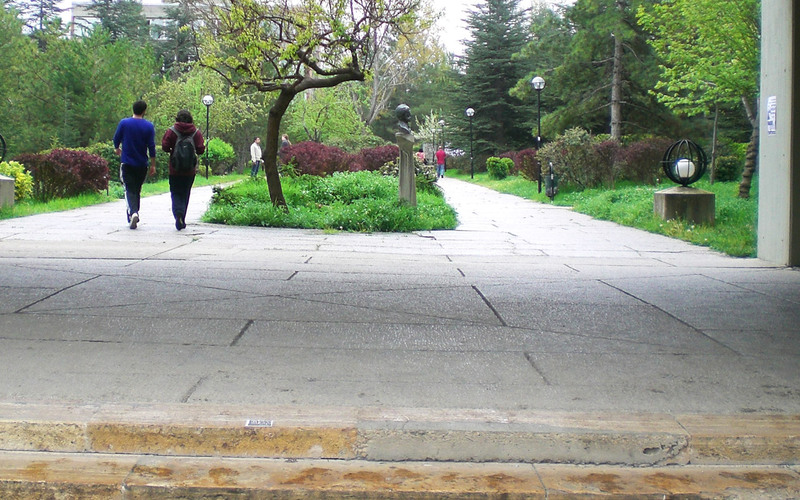 Bachelor's; METU, Master's; METU, Doctorate; Deparment of Envir. Evol. Biol..
For more information on Prof.Dr. MERYEM BEKL�O�LU click here.